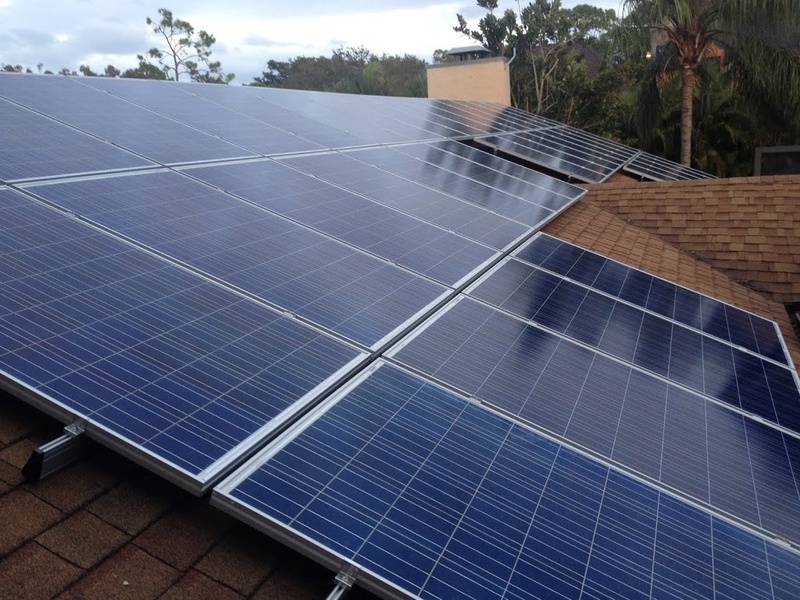 It has been 8 months since I installed my solar photovoltaic (PV) system, and I couldn’t be happier. Low electric bills and the pride of producing my own energy makes all of the hard work worthwhile. I climbed up to check out the system, making sure that everything is still tight and unaffected by the heavy rain season. 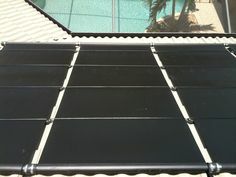 Of course, like any installation with excellent workmanship, everything checked out fine. PV Systems are so trouble-free and maintenance-free, but even though I know that, I was still compelled to break out my ladder and head up to the roof to take a look. It got me thinking — surely our customers have questions about how well their investment is holding up. With monitoring systems, the energy output is recorded and verifiable, so from a production standpoint, reviewing the system is easy. From a physical standpoint, there is no substitution for an up-close visual inspection. On one hand, it would be great to charge customers for an annual checkup, earning a little money for providing peace of mind. However, I can’t really recommend that in good conscience. With no moving parts, there isn’t much to go wrong. A quick look from the ground and a review of annual production should tell an owner all they need to know. Unnecessary maintenance costs cut into the return on investment, and based on the small number of formal system inspections I have done, I don’t recall discovering any significant physical problems with installations we have done other than minor wire management issues. My recommendation would be for owners to simply look up once in a while to see if anything seems out of place or physically damaged. If you really want the peace of mind an inspection can provide, perhaps get it done one year after installation and then at 3-5 year increments thereafter. PV systems are so trouble-free, I just don’t see the need for frequent physical inspections for systems installed by reputable professionals. 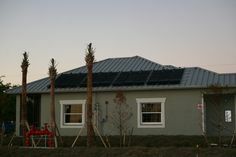 See more at my new blog at Florida Solar Design Group here. 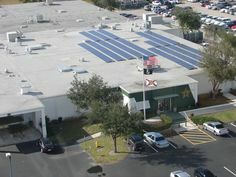 Solar panels installations are not promoted enough in Florida and the USA. It needs more publicity. The country needs alternative energy. Maybe, Donald Trump will do something about it.